Our product range includes a wide range of round mild steel pipe, square mild steel pipe and mild steel pipe. 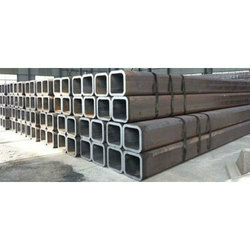 We provide our customers with the high quality of Round Mild Steel Pipe, which is designed employing exceptional quality material at progressive infrastructure facility. 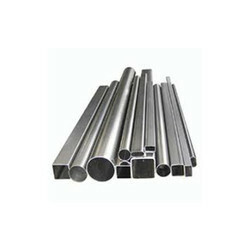 Due to our proficiency, we are engaged in offering to our patrons Square Mild Steel Pipe. We offer this product in numerous designs that meet on consumers demand.